Stand out from the crowd in this one only prom dress. A corset lace back bodice that has pearl and sequin detail gives a very grown up and pretty style. 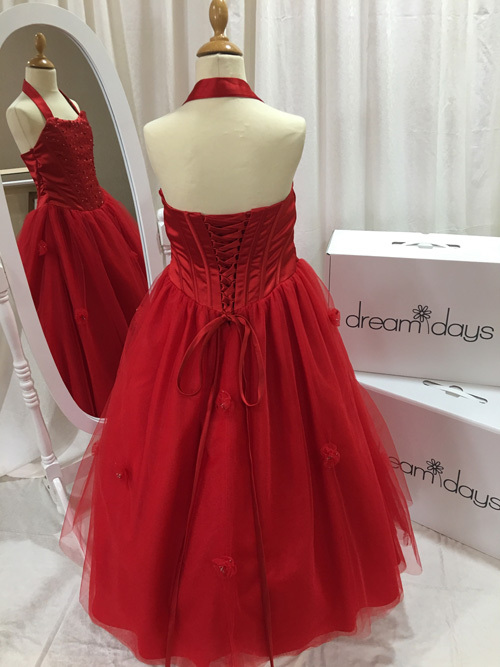 With a ball gown style skirt you will be a princess for the day.